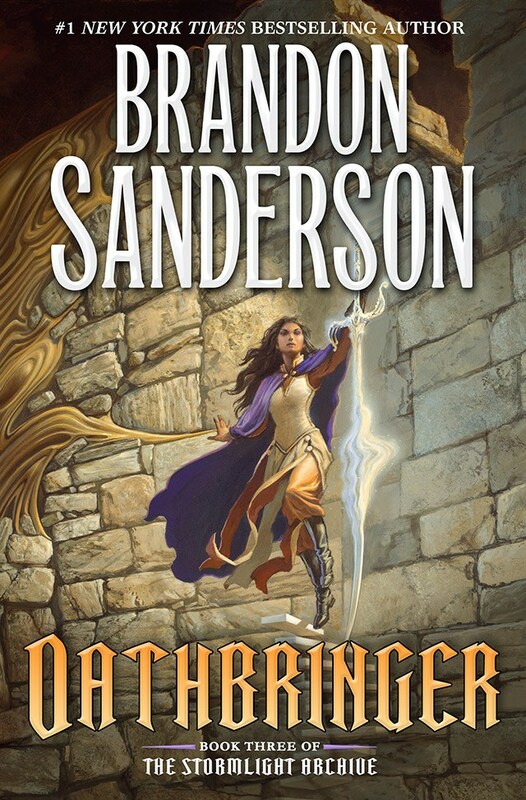 Brandon Sanderson's Oathbringer debuts at number 1. For more info about this title: Canada, USA, Europe. Andy Weir's Artemis debuts at number 6. Stephen King and Owen King’s Sleeping Beauties is down one position, ending the week at number 12. For more info about this title: Canada, USA, Europe. The Fionavar trilogy coming to television?